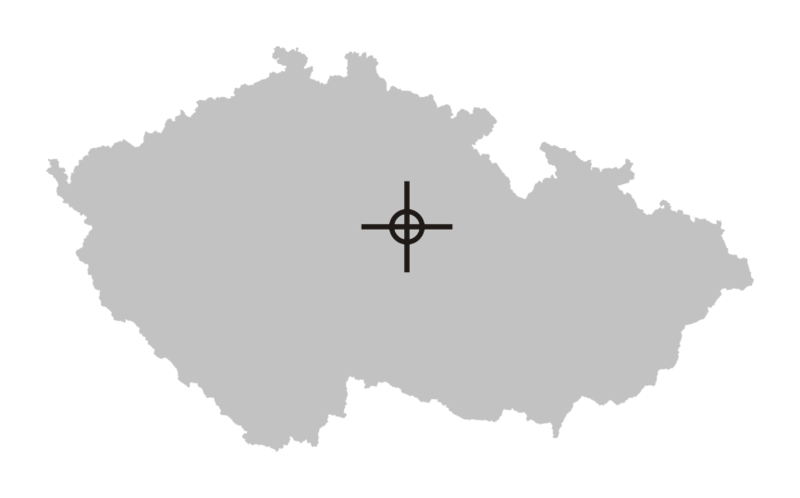 The aerodrome is situated in MCTR Caslav and in immediate vicinity of MCTR Pardubice. Before arrival to LKPN it is always necessary to get clearance from TWR Caslav and for arrivals from north and east also from TWR Pardubice. RWY 31 only for landings, take-offs from RWY 31 prohibited except tow winch take-offs. Expect aircraft models traffic in the southern part of RWY 13/31. Taxiing only on runways or according to instructions of unit Providing information to known traffic. 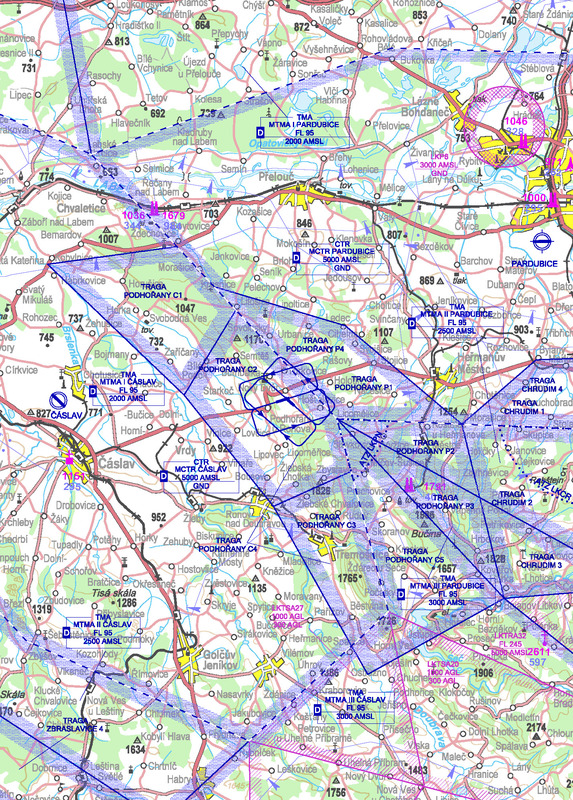 1.1The aerodrome is situated in MCTR Caslav and in immediate vicinity of MCTR Pardubice. Before arrival to LKPN it is always necessary to get clearance from TWR Caslav and for arrivals from north and east also from TWR Pardubice. 1.4The road in front of THR RWY 25 shall be overflown during take-off and landing at a minimum height 15 m from the lowest part of the aircraft or towed object. 1.5RWY 31 only for landings, take-offs from RWY 31 prohibited except tow winch take-offs. 1.6Traffic circuit altitude is 2300 ft/700 m AMSL. 1.7Expect aircraft models traffic in the southern part of RWY 13/31. 1.8Unserviceability of runways can be expected after rain. 1.9Snow removal is not provided. 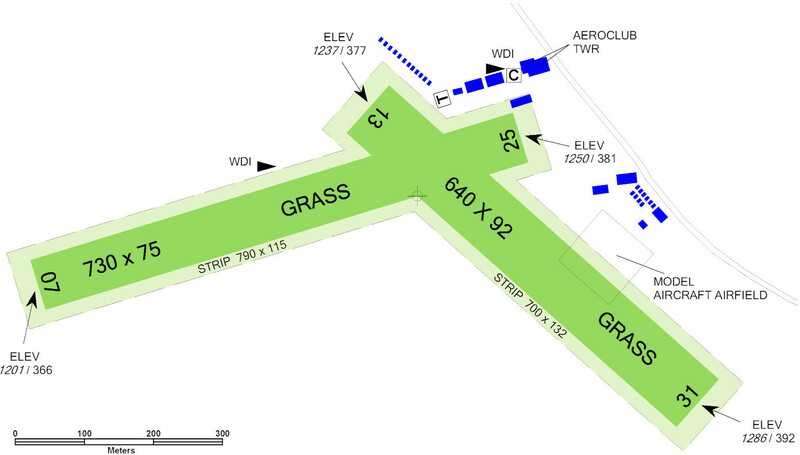 1.10Taxiing only on runways or according to instructions of unit Providing information to known traffic.